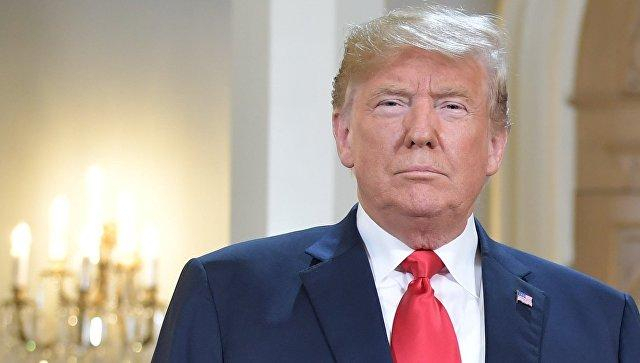 President Donald Trump has asked former campaign adviser Stephen Moore, an economic commentator, to accept a nomination to serve on the Federal Reserve’s Board of Governors, the Wall Street Journal reported, citing an unnamed senior administration official. Trump made the offer to Moore, a Heritage Institute senior fellow, this week after speaking with him to compliment him on an opinion article he co-authored last week, the administration official said. The article was published in the Wall Street Journal, where Moore previously worked as an editorial page writer.